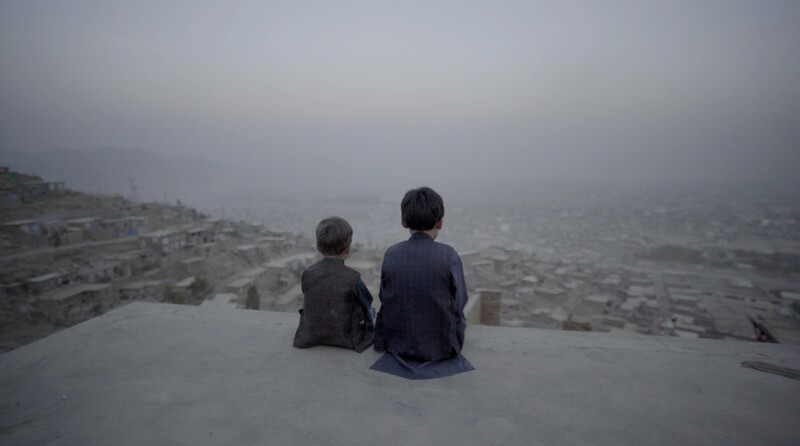 We are very trilled and honoured that our film Kabul, City in the Wind is chosen as the opening film for IDFA 2018. 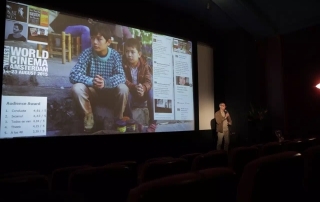 The premiere will be on 14 November 2018 at Royal Theatre Carre in Amsterdam. 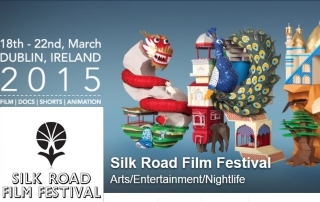 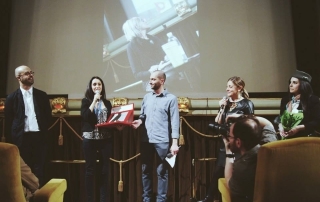 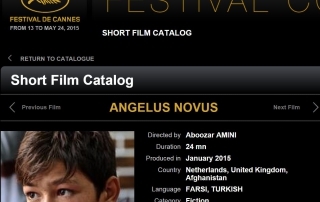 The film will also compete for the First Appearance award at IDFA this year. 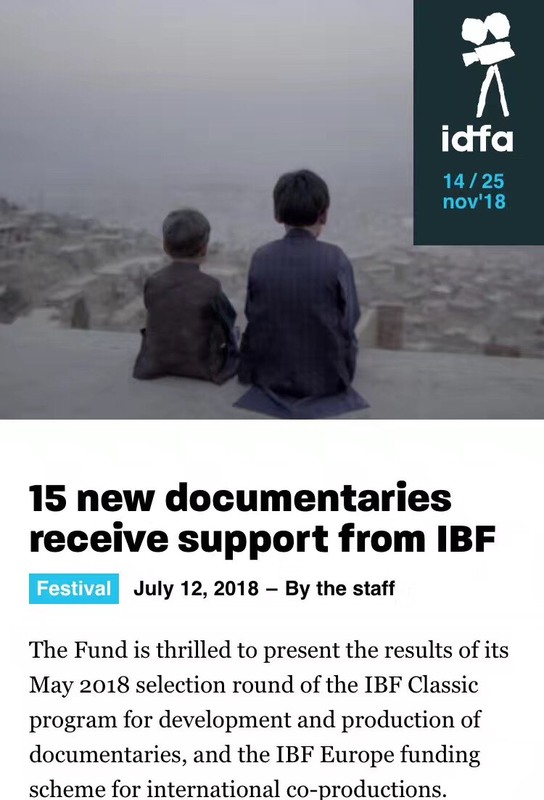 Following Busan AND fund, we are trilled that IDFA Bertha Fund is granted to Kabul Dystopian Symphony. 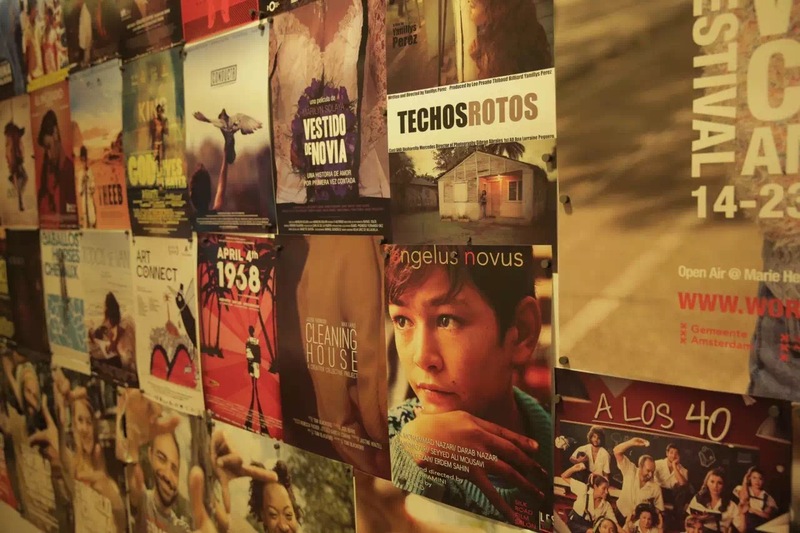 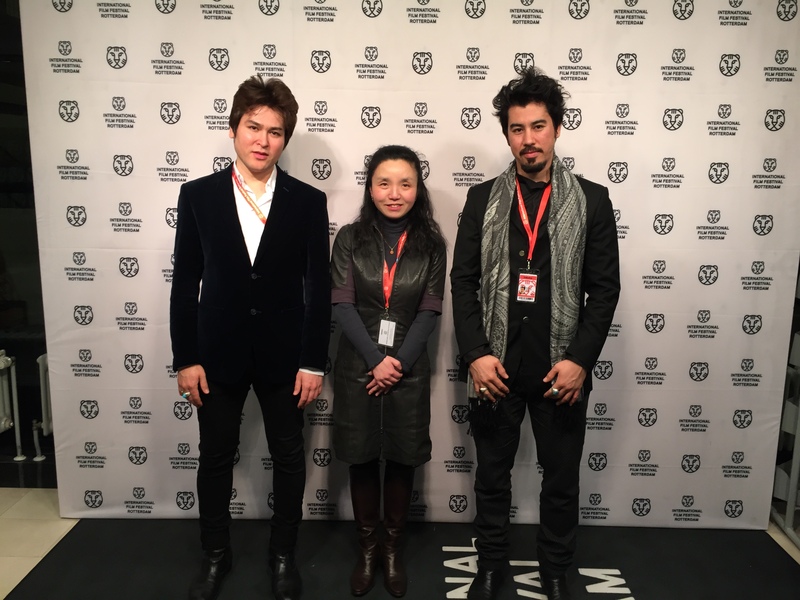 We are very honoured that Kabul Dystopian Symphony has been granted Busan ACF Fund. 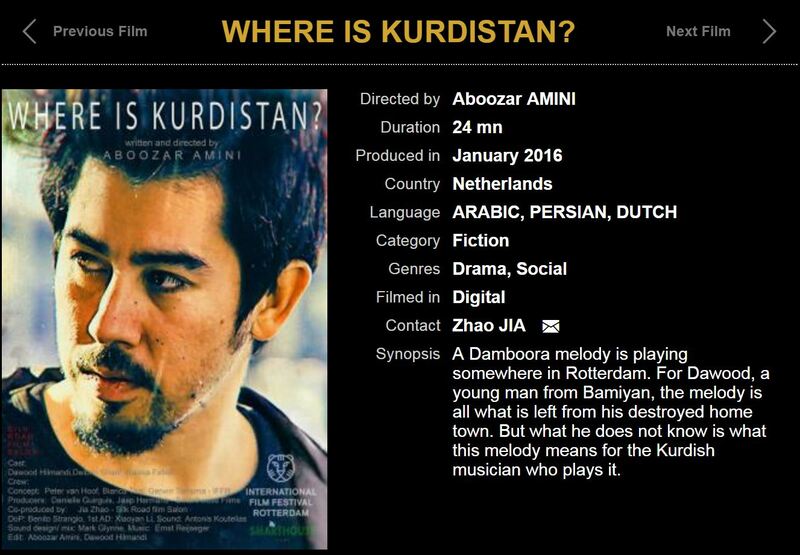 After its premiere at IFFR2016, ‘Where is Kurdistan’ is now accepted for Cannes Court Métrage. 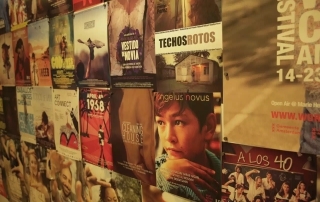 ‘This is where the construction starts’. 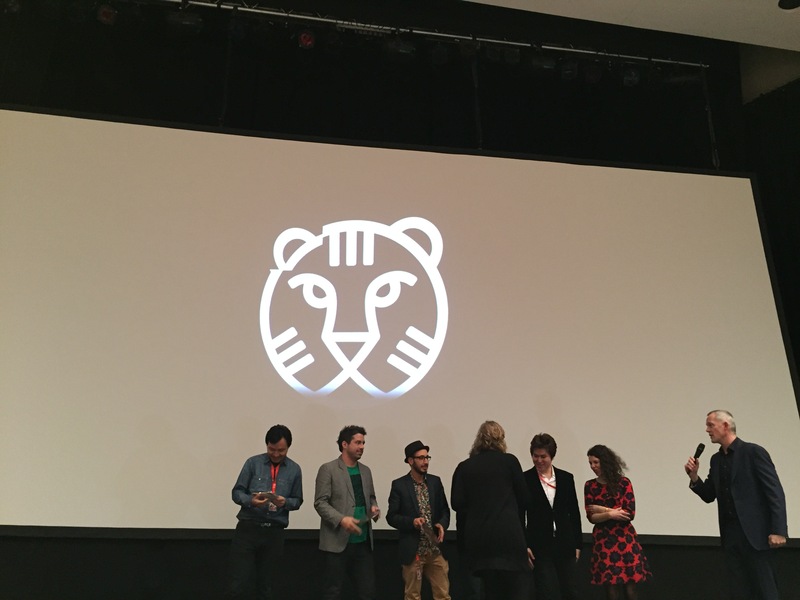 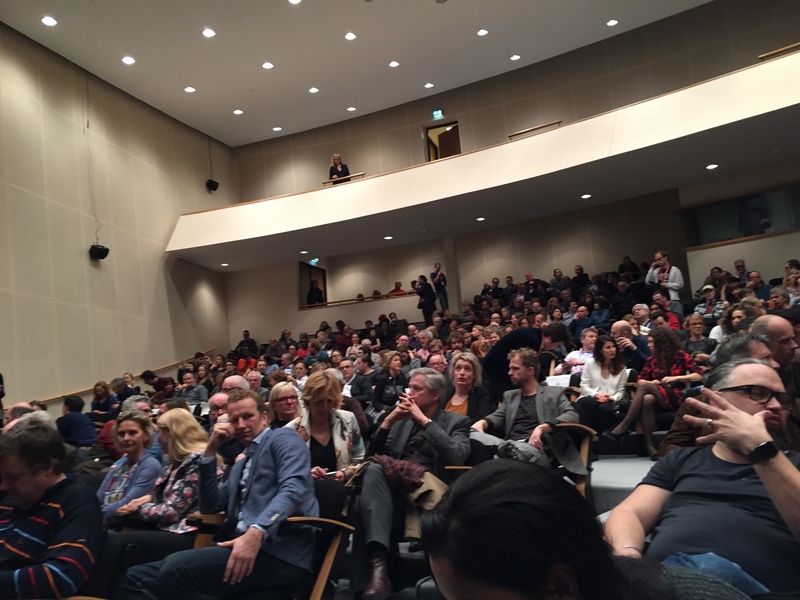 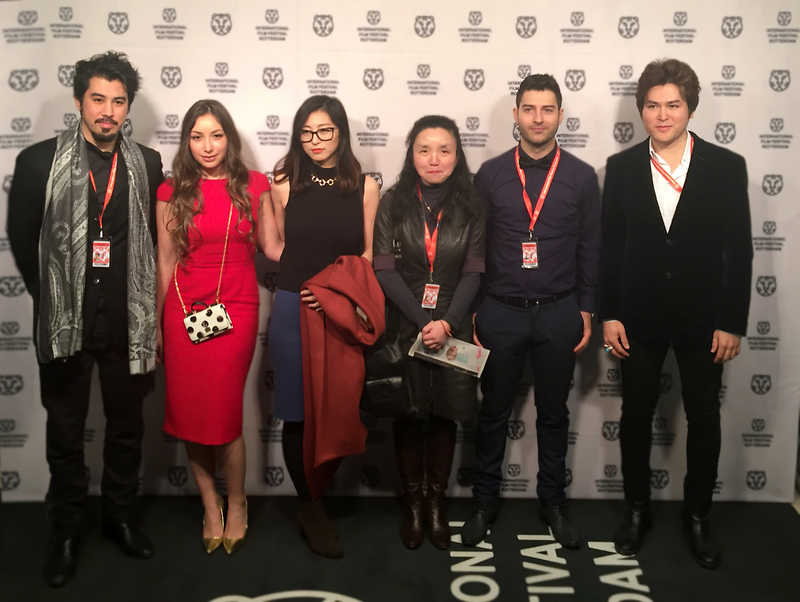 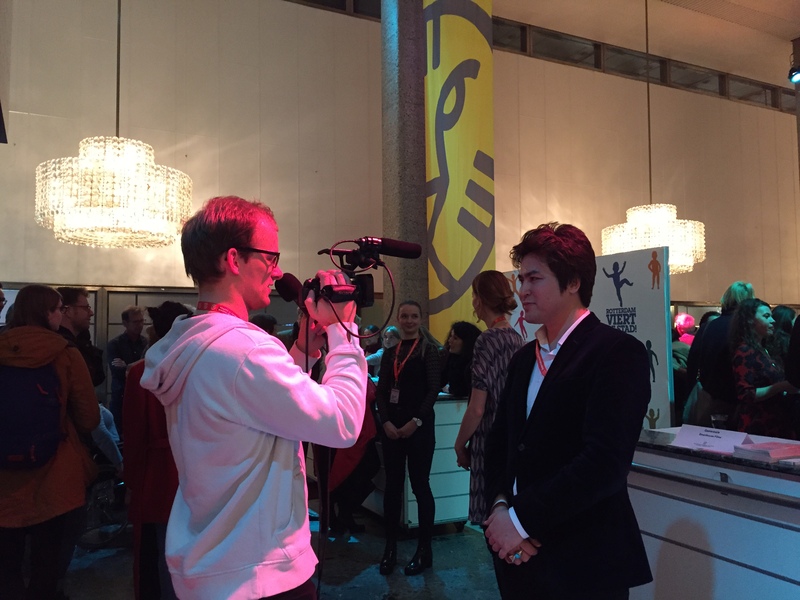 It was a big and successful premiere evening at IFFR2016 with 6 films by filmakers all around the world. 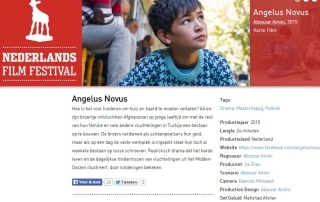 Immediately after World Cinema Amsterdam, Angelus Novus is selected for NFF2015.